The BC Outdoors Sport Fishing TV show celebrated its fifth anniversary on the airwaves with a special program focusing on the destination’s different communities, which reached out to over 100 million viewers. 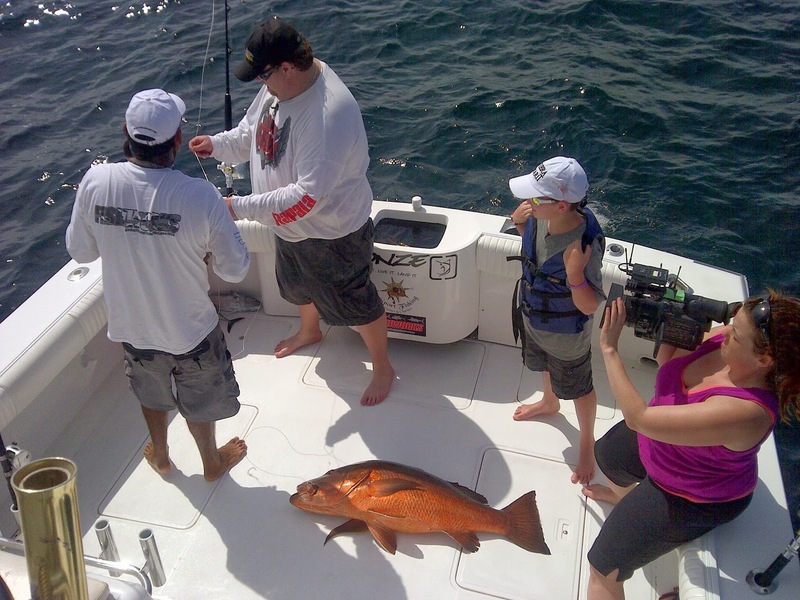 Canada’s BC Outdoors Sport Fishing TV promoted sport fishing and all the different outdoor activities that can take place in the Riviera Nayarit, focusing on several of the destination’s communities. With this exposure the Riviera Nayarit Convention and Visitors Bureau (CVB) is responding to the Canadian market as the number of tourists from this region is growing continuously. Sport Fishing is part of the Premium tourism segment, a sport that produces important economic benefits. The video lasts 30 minutes on the aforementioned station; in addition they will also produce an online video for Canadian Traveller, Pacific Yachting, Explore, Environment911 and Paw, Mane & Fin, in order to obtain the most exposure. Besides informing and teaching the audience about sport fishing, one of the objectives of the program is to attract more people to a sport they consider exciting and easy, as well as explain how to enjoy a better fishing expedition. The program will be transmitted for the first time in March and will be retransmitted 76 times during the year over 9 different networks in the United States, Canada, Europe and the Caribbean. They will also publish magazine articles. The sum total of the audiences in the different areas reached by these signals is over 100 million viewers. This spring marks the fifth year of the BC Outdoors Sport Fishing TV in HD. The eponymous magazine marks its 69th anniversary since its first publication and is considered the ultimate guide for those who love the sport of fishing. Filming took place from February 12 – 19 in and around the Marina Riviera Nayarit, Sayulita, San Pancho, Punta de Mita and the Marietas Islands.